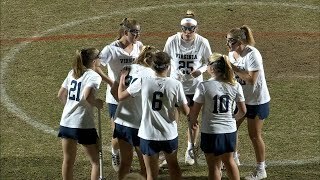 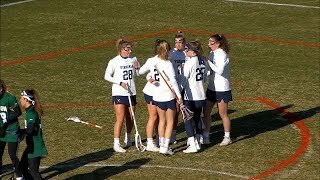 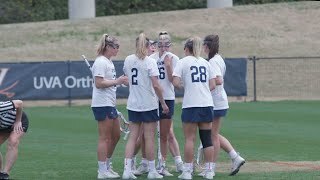 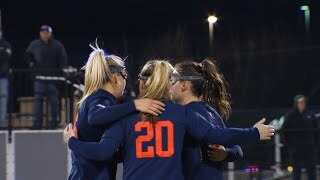 WOMEN'S LACROSSE - Duke Highlights No. 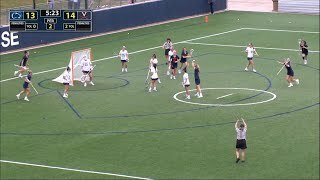 9 Virginia Tops No. 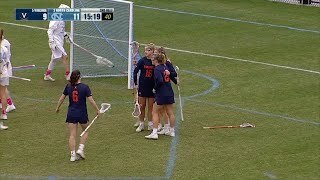 20 Duke, 12-8. 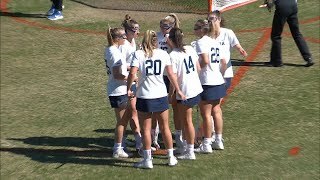 Women's Lacrosse - Season Preview Head Coach Julie Myers previews the 2013 team.